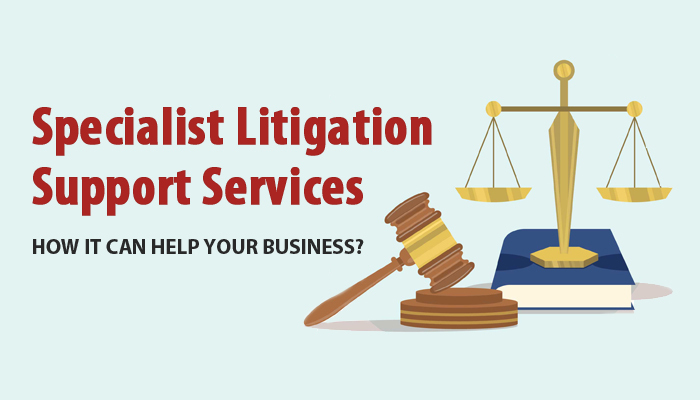 How can Opting for Specialist Litigation Support Services Help your Business? Litigation support services are emerging as quite helpful for legal as well as the non-legal sector. Employing legal support outsourcing companies facilitates law firms and advocates to pay attention to preparing for their presentation in the courtroom in addition to providing them time to enhance their customer support, increase their efficiency and last but not the least seek a bit of time for their personal life. These days even non-legal business concerns have a separate legal division. Opting for expert litigation support services decreases the expense of retaining an entire standalone division while getting identical benefits at a considerably less costly rate. Recently, a number of legal outsourcing companies have emerged and are offering economical and effective services to large numbers of attorneys and businesses around the globe. A dependable outsourcing company must have a pool of professional personnel that are skilled in law as well as have an outstanding written and spoken verbiage and technological know-how. Competence in the most up-to-date tools and software program is exceedingly essential to render the most precise services in minimum feasible time. The majority of legal outsourcing companies employ law graduates to offer the ideal legal solutions to their clientele. Their services may be availed for as long as mandatory or until the case concludes. Litigation support personnel resourcefully manages your administrative chores whilst you pay attention to your core areas. How can opting for specialist litigation support services assist you? 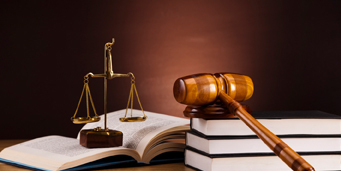 Litigation support companies resourcefully manage the legal research for their clientele. They utilize several research resources and databases to discover the most pertinent and appropriate information. The research work includes interviewing individuals linked to the case, getting hold of public records, acquiring the documents and details necessary for the presentation of the case, investigating the evidence, maintaining a track of preceding judgments and rulings linked to the case, and retaining a track of the legal guidelines regarding the case. Organizing reports and summarizing documents for more convenient retrieval of information/details. Litigation support services consolidate, complete and modify the legal documents in accordance with government and concerned authority’s stipulations. Additionally, they offer legal analysis, if necessary. Another significant advantage of opting for litigation services is experienced help in drafting and writing documents, correspondence, agreements etc. Economical management of case documents. Legal outsourcing companies build and manage databases of documents utilized and needed by the client commonly. Digitization of documents can be useful for recalling and tracking due dates. They also index documents for courtroom procedures.